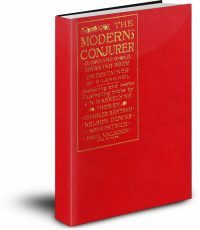 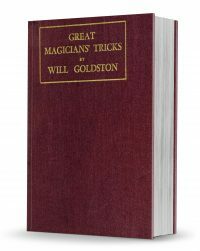 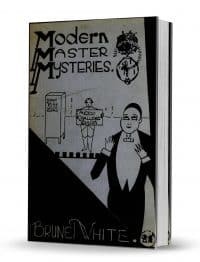 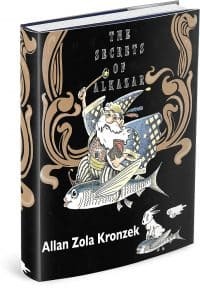 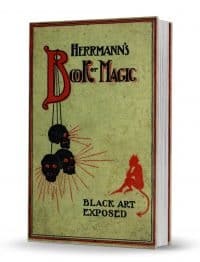 Secrets & pseudo-secrets of some of the greatest magicians of all time! 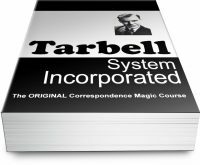 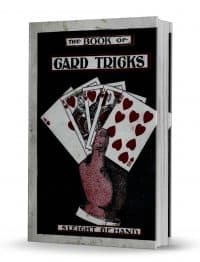 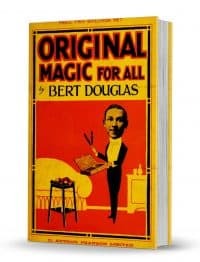 Original Magic for All: A Series of Original Magic Problems Requiring No Special Skill for Their Performance. 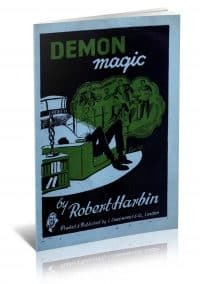 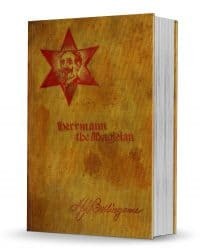 Robert Harbin reveals many brilliant illusion designs in Demon Magic.